This year’s flu season proved to be one of the worst in decades, and the flu shot proved relatively ineffective against the primary strain, H3N2. Since the beginning of the flu season in September, the Oklahoma State Department of Health has reported 285 deaths and more than 4,700 hospitalizations. 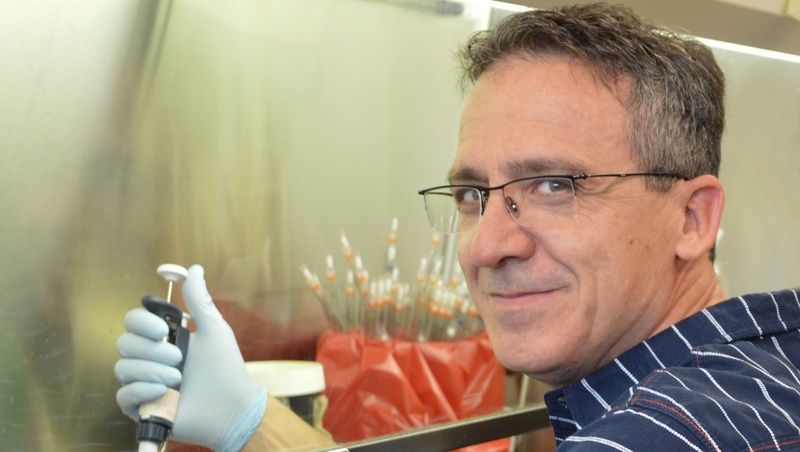 Alberola-Ila, who joined OMRF’s scientific staff in 2005, said developing a universal flu vaccine is one of the highest public health priorities in the world, and anything researchers can learn about better protective methods is a step in that direction. The grant, R01 AI129458-01A1, is funded through NIAID, a part of the NIH.